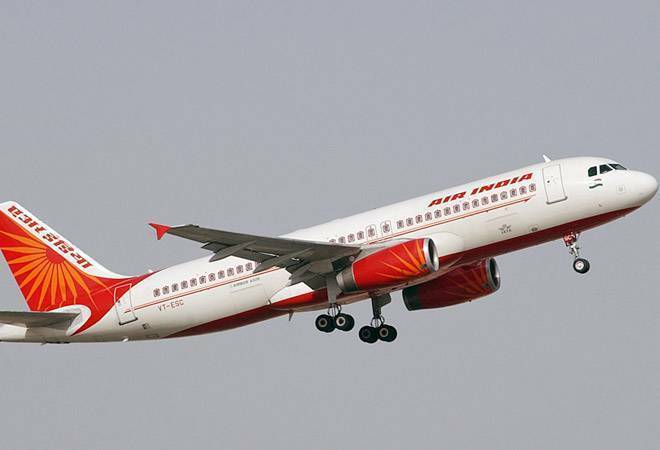 Air India has suspended two pilots after the Boeing plane that was flying from the national capital to Hong Kong "descended rapidly" on October 20, according to an airline official. The incident happened when the Boeing 787-8 aircraft -- carrying 207 people, including 10 crew members -- was approaching the Hong Kong International Airport. The crew recovered the aircraft at about 200 feet above mean sea level before performing a go-around and later landed "uneventfully"on the second approach, the report said. Hong Kong's Air Accident Investigation Authority is probing the serious incident. "The investigation team is conducting detailed analysis of the data and information collected in order to determine the circumstances and causes of this serious incident. "During the course of the investigation, should any safety recommendation be necessary, it will be promulgated immediately," the report said.